Bayern Munich need to strengthen their attack this summer. It’s claimed by British media that Bayern Munich are leading the race for RB Leipzig striker Timo Werner. The 22-year-old has been subject to interest from various European clubs. The Germany international was signed by RB Leipzig in July 2016 from VfB Stuttgart for a fee of 14 million euros. Werner made 100 appearances across all competitions for RB Leipzig, scoring 55 goals and supplying 20 assists in return. The 22-year-old is considered to be one of the best strikers in Germany. As a member of Germany national football team, Werner won 23 caps and he scored 9 goals. Niko Kovac is a long term admirer of Werner and believes he can get the most out of the Germany international. 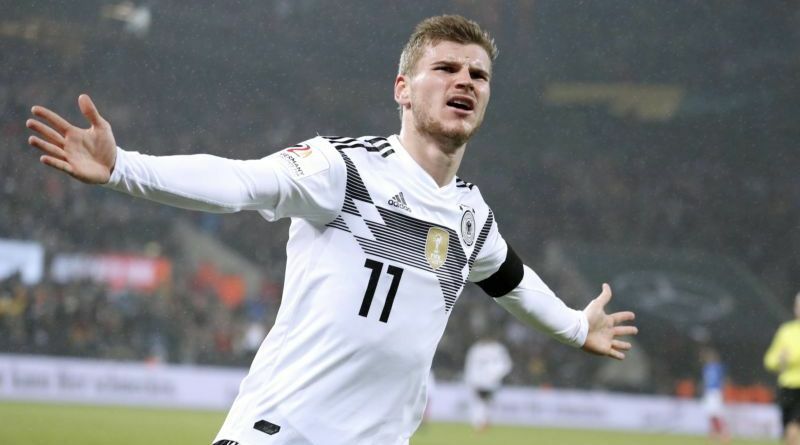 Timo Werner would provide a good variety to Bayern Munich’s attack. If Bayern Munich are genuinely interested, a deal would not be impossible to complete. Signing the 22-year-old in the summer transfer window would be a masterstroke from Niko Kovac. Stylistically, he would be a great fit in Bayern. It will be interesting to see whether Bayern will make their move during the summer transfer window.